Chinese state media reacted with indignation to Tuesday’s ruling by the Permanent Court of Arbitration at The Hague. 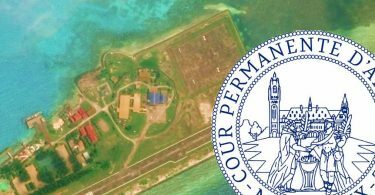 The international court ruled that China had no historic title over the waters of the South China Sea and that its actions had breached the sovereign rights of the Philippines and affected the marine environment. State news agency Xinhua was among the first to respond with a breaking news tweet, though it contained no specific details about the result of the ruling. State-run TV station CCTV tweeted a statement from the Defence Ministry shorting after the ruling was announced. 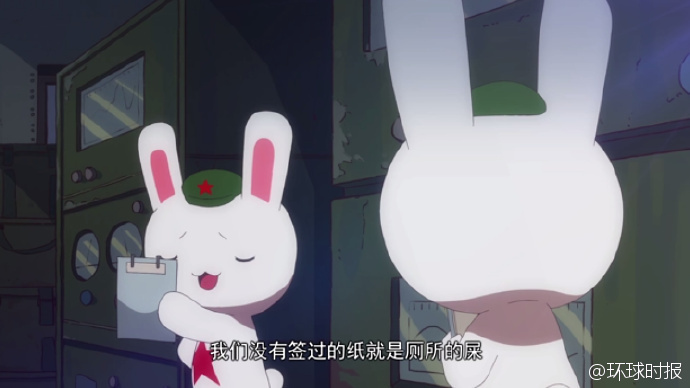 The Global Times, a state-run paper, posted “we only have one thing to say” on Weibo, with a cartoon below it of bunnies wearing Chinese military-style caps. “Paper that we have not signed is poop in a bathroom,” the subtitle said. Most Chinese state media outlets reiterated the stance that China “does not accept, does not participate, does not recognise” the ruling. 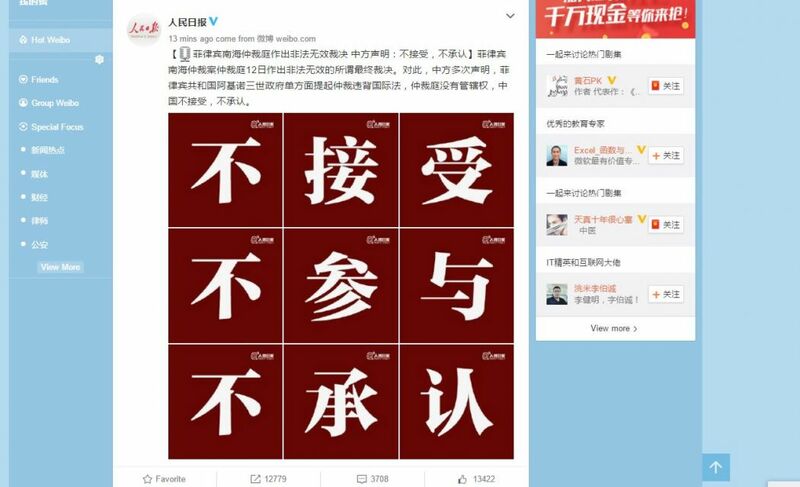 On the Weibo account of People’s Daily, the Communist Party’s official paper, this sentiment was expressed in nine big characters. Xinhua also posted an animated Chinese flag and made reference to the background of tribunal president Shunji Yanai, who is Japanese. 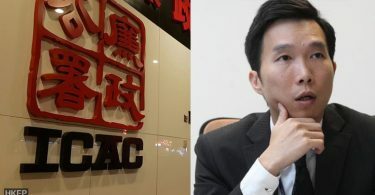 Earlier in the day, the People’s Daily published a news article that it wrote about its own editorial on the arbitration, written earlier in the week. The Hague court’s decision is nothing more than a piece of paper, said the original editorial.